This furniture ClipArt gallery offers 22 illustrations of desks created in styles for home and office. 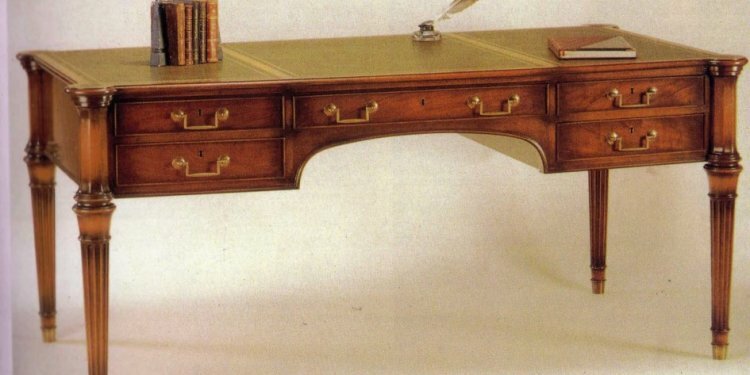 This writing table is designed in a French style. It is inlaid with tulip wood in flowers and scrolls.